California’s northernmost coastal county — Del Norte — and Oregon’s southern county, Curry — share a common lifestyle. Both counties contain miles of unspoiled beaches and rivers famous for salmon and steelhead. 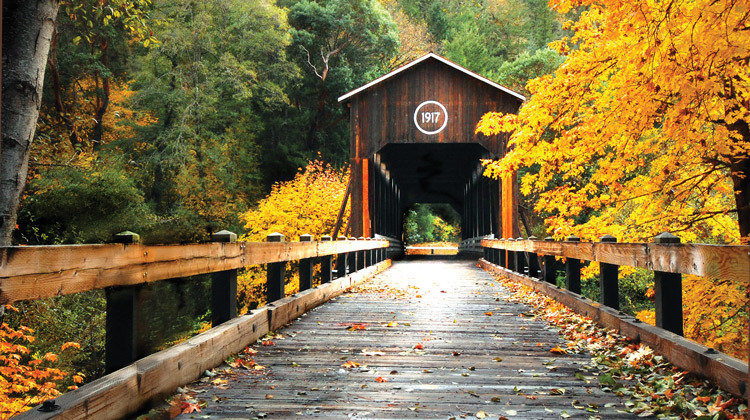 Southern Oregon’s Josephine and Jackson Counties are east of Curry County and offer warmer summertime temperatures, winter skiing, whitewater excitement, wineries and Shakespeare performances at the Oregon Shakespeare Festival. California’s Del Norte County is located 329 miles north of San Francisco via Hwy 101, and 288 miles south of Portland via Interstate 5 and Hwy 199. One of the many attractions of this county are the coastal redwood parks, particularly the Redwoods National and State Parks.